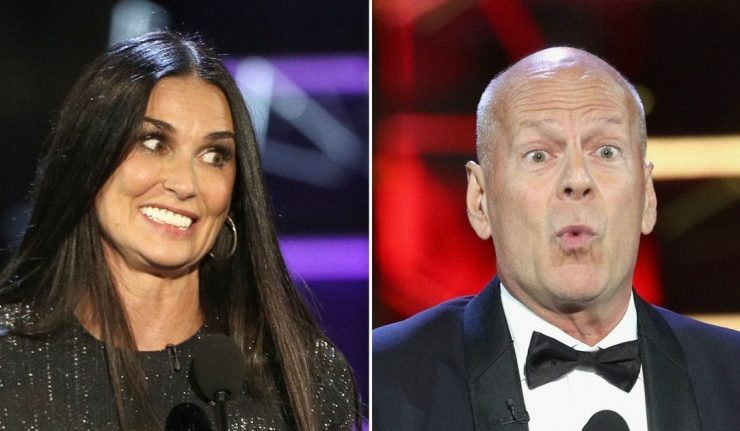 July 17th, 2018 – Bruce Willis was the latest burn victim as Comedy Central rounded up a ragtag group of comedians, athletes and actors to roast the action star. While the general viewing public will have to wait until July 29th to hear all of the jokes, the best of the best have already made their way out into the world. Gordon-Levitt wasn’t the only one dinging Willis’ acting chops. Jeff Ross, Edward Norton, Cybill Shepherd, Nikki Glaser, Dennis Rodman, and Martha Stewart all grilled him over his chosen roles, his diva-like attitude on sets, and his romantic relationships over the years. One romantic relationship even showed up on stage to do the roasting. 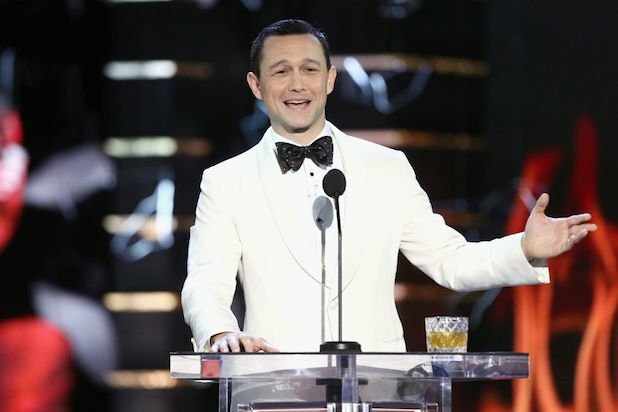 Ex-wife Demi Moore drove home a few zingers after Gordon-Levitt reminded everyone who Moore turned to after her divorce. As with every roast, the guest of honor had his moment to return fire, and nobody was safe from a good razzing even with Willis being the main target. Take a look at 15 of the most brutal jokes from the roast! How did the Bruce Willis roast compare to other ones Comedy Central has done in the past? Were the jokes Funny or Offensive?